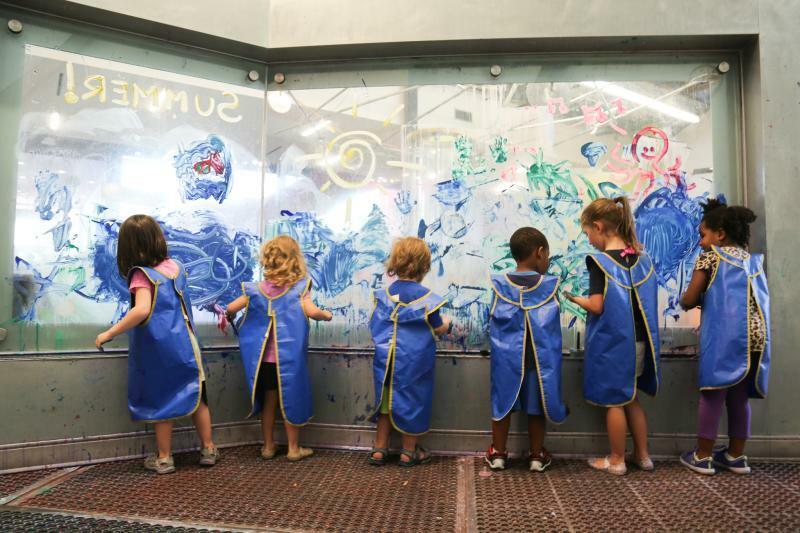 Little ones and parents alike love Austin’s hands-on children’s museum, the Thinkery, where science, technology, engineering, arts and math (STEAM) exhibits get families learning and laughing. Located in the Mueller neighborhood, the Thinkery is open daily and within walking distance from popular restaurants, Mueller Lake Park, shopping and more. 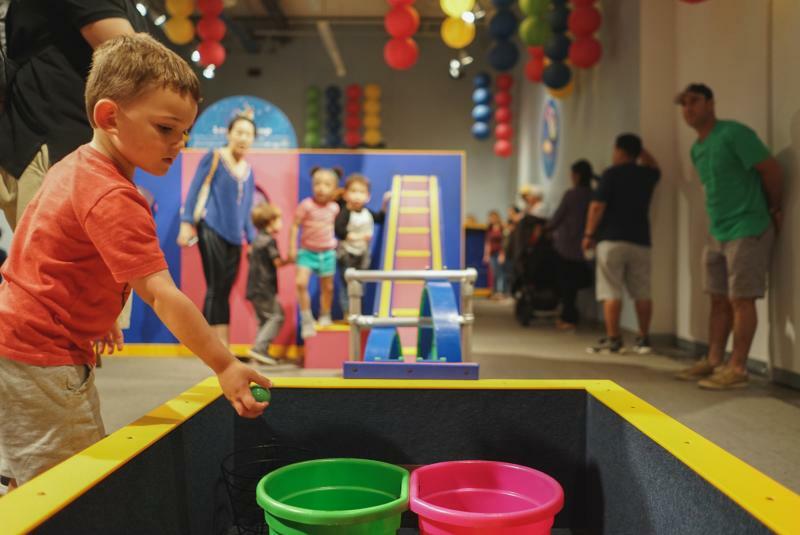 Currents features hands-on water activity stations for families to explore fluid dynamics and discover the connections between water and sound. The museum provides smocks and hand dryers but pack a change of clothes or a towel in case you are worried about your child getting too wet! Let&apos;s Grow encourages healthy living through a series of unique exhibit-based learning experiences. Explore healthy meal choices and awareness of food sources in Fresh! Farmers&apos; Market. Light Lab allows families to investigate the impact of color, light and shadows. Visitors can draw with light, freeze shadows, and build light structures using magnets and mini blocks with LEDs. Our Backyard is an amazing outdoor playground that invites museum goers to scale the heights of an accessible, custom-designed climber, or rest under the branches of our native elm tree. Every Wednesday, the museum stays open late for Community Nights from 4–8 p.m., admission is by donation. There is also a Bilingual Storytime on Wednesdays starting at 6 p.m.
For families with children ages 4 and up, Think Lab allows for exploration of complex processes and use of real scientific tools. Check their website for the schedule. Toddlers take over the museum during Baby Bloomers, when the museum is open just for visitors ages 0–3 years and their families. Held Mondays (9 a.m.–noon) and Saturdays (9–10 a.m.), the program is created for the earliest learners. Saturday Baby Bloomers activities are limited to the second level of the museum, so other ages can still access other areas of the museum during the event. Every Winter, The Thinkery offers Gingerbread Workshops where families use fresh gingerbread and sweet treats to build gingerbread houses. Make your reservations in advance. Admission is $12 per person and children 23 months and under are free. There is a parking garage close by, as well as street parking. The museum doesn’t include a café, but there are many restaurants nearby and you can leave and re-enter with your general admission ticket.